ASG provides integrated synthetic sensor and mission systems. Integrated solutions are available utilizing ASG and/or third-party hardware and software. A primary example of such integration can be found within our Sensor Mission Trainer (SMT) product line. The combination of sensors, controlled by ASG’s proprietary Semi-Automated Forces (SAF) software, permits the system to be operated as an integrated platform simulating a crew environment and promoting the development of CRM. The concept behind the integrated Sensor Mission Trainer is driven by the concept of “the whole being greater than the sum of its parts”. Sensor simulators, in isolation, allow operator training on the functionality of the individual system, building familiarity and increasing their tactical appreciation of the sensor. 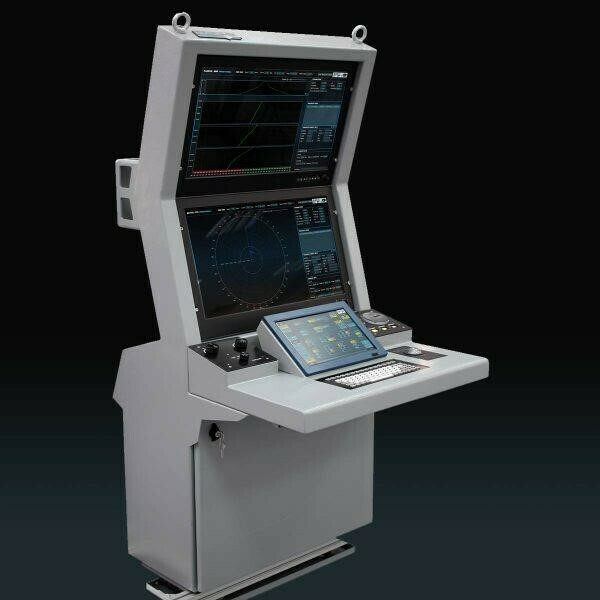 When sensors are combined in an SMT, the simulator exercises skills such as leadership, teamwork, CRM, human factors, communication, prioritization and decision making to optimize the individual assets to achieve the mission objectives. 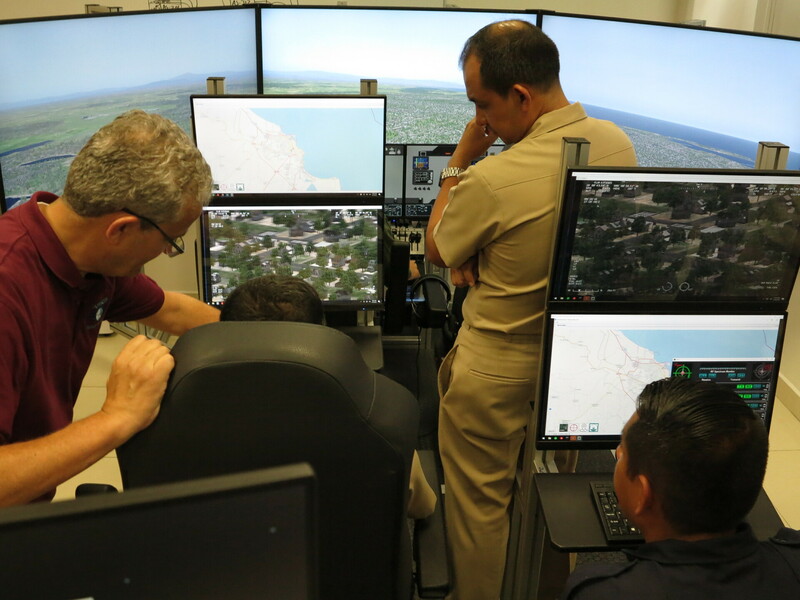 The overall result is that the SMT is able to provide operators, planners, taskers and commanders with unmatched ISR capability training: a force multiplier for modern aircrews. ASG has the ability to integrate its simulation products with many IG systems, depending on the level of fidelity required by the end-user. Additionally, ASG scenery content database specialists can construct customer required geographical and geo-specific terrain content to enhance and supplement the selected IG. 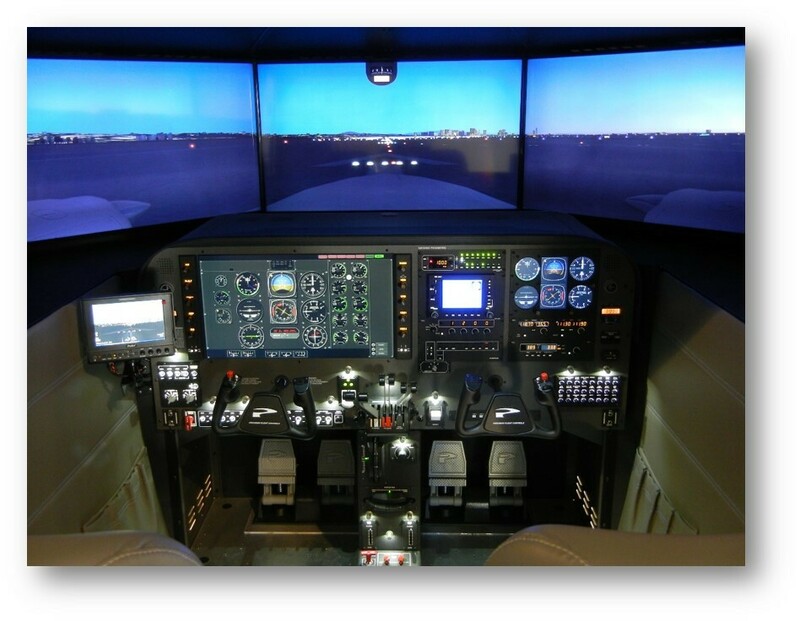 IGs which ASG has interfaced with include: VR-Vantage, X-Plane, Vital 11 and Quantum 3D. 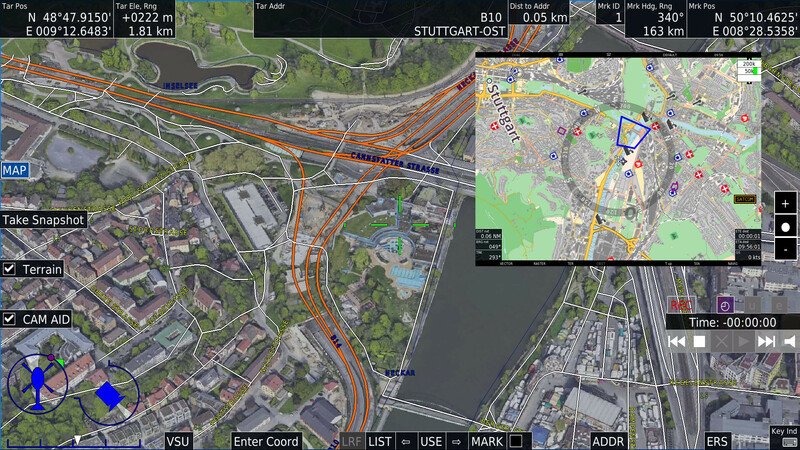 ASG currently integrates its sensor simulation products with a number of mission management/moving map systems (including EuroNav by EuroAvionics, Augmented Reality Mapping System (ARS) by Churchill Navigation, Avalex, AeroComputers and CarteNav’s AIMS). Several other integrations are in the process of being developed. Each integration has the ability to provide the same level of functionality found in operational aircraft.